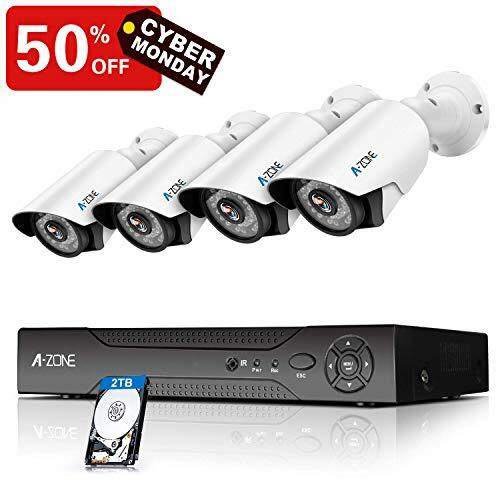 A-ZONE AHD surveillance DVR system with 4* 1080P 2.0 MP Full HD cameras, 100ft IR night vision, USB backup, 4 channel playback. 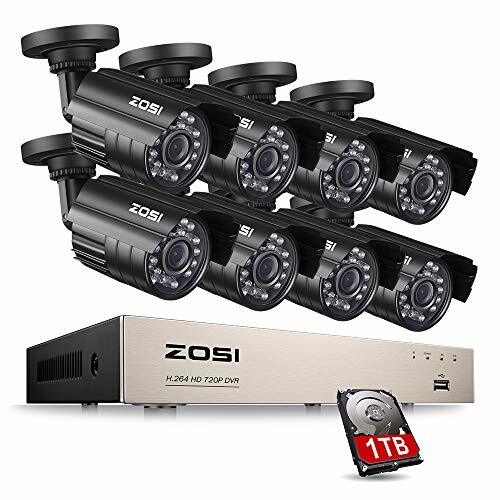 【100ft Night Vision & IP67 Waterproof】:4*1080P IP67 Heavy-Duty Metal Weatherproof Bullet Cameras with 100ft / 30M Night Vision, Provide You with Crystal Sharp Images at an affordable price. 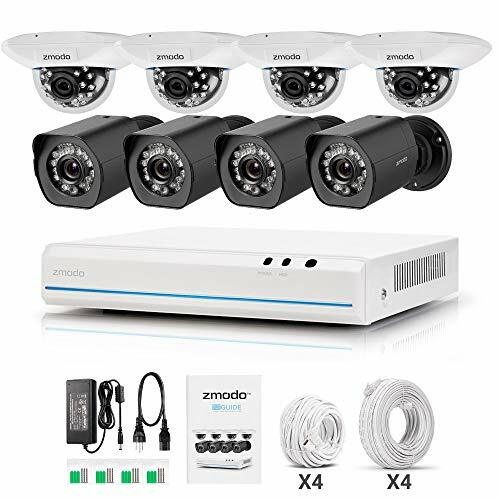 It’s the best AHD 1080p security camera system for your home and business. 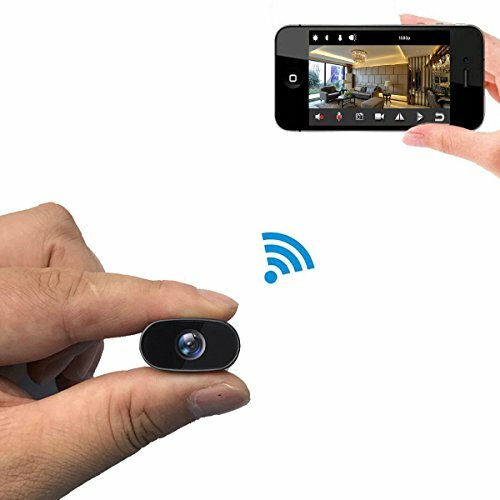 【Advanced Customizable motion detection】: Any movements detected will be recorded, and notification will be sent immediately to your smart phone. 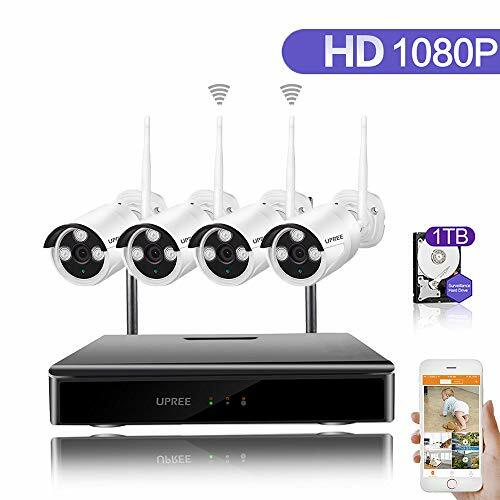 Detection area can be customized directly from your DVR to minimize false alarms. 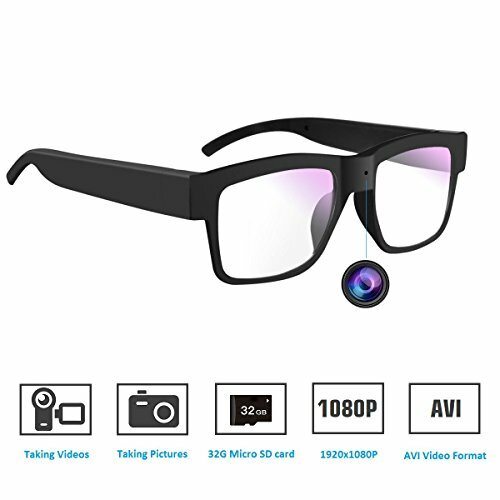 【Easy setup in seconds with QR code scan】: Real time streaming on multiple devices. View anytime, anywhere with remote viewing from browser(IE suggested), smart phone(both iOS&Andriod), or tablet(CMS). 【CE & FCC certified power supply. 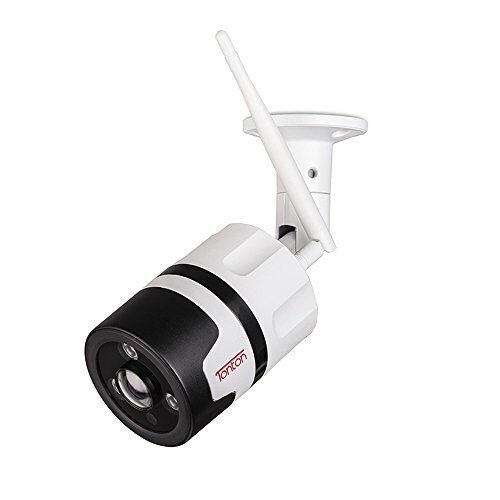 Qualified Cameras】: Guaranteed with 45 days replacement, 2-Year Warranty and Free Life Time Tech Support.